Distinctive certificate folders make award presentations exceptional. 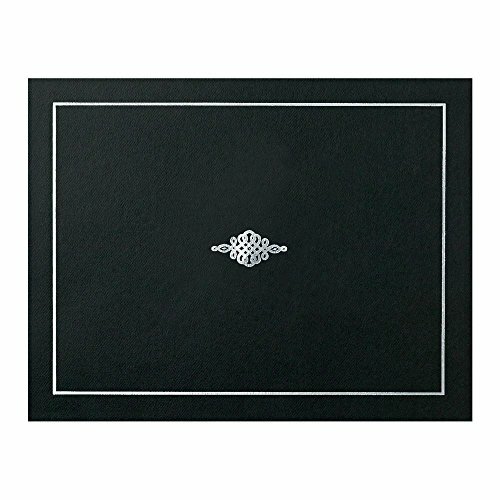 Slip a 8½" x 11" certificate into these elegant folders and transform an ordinary presentation into a special occasion. Stylish design and gleaming foil accents add prestige to your award presentations.